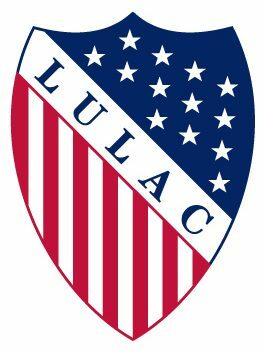 This is to advise you on behalf of California LULAC District 17, that we demand an immediate retraction of the letter you unilaterally sent to the White House, dated January 28, 2018 in support of Trump’s plan on the most important policy issue adopted by the membership of LULAC. 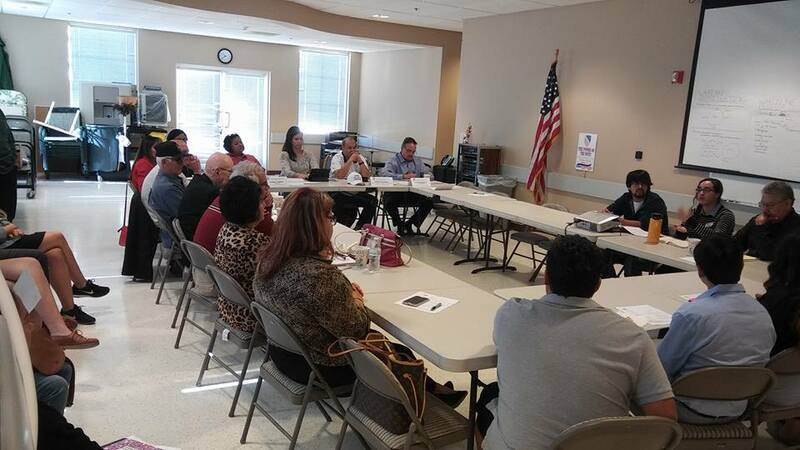 Your letter is in complete opposition to the voting members of National LULAC as evidenced by multiple passages of specific Resolutions over the years at National Conventions. The Resolutions are national policy statements that you, even as our elected representative, have no authority to act contrary to democratically binding actions of the membership. This horrific action by you just signed off on the deportation of thousands of DACA Dreamers, destroys the trust of immigrants across the country in the LULAC organization, and in our communities, and detrimentally harms LULAC’s credibility in every city, town and state where LULAC has members. Your actions are reprehensible and a dereliction of your duties as President. This is not a minor difference of opinion; it is THE most important issue in the Latino community. Our District 17 Executive Board further respectfully seeks your immediate resignation so as not to further damage the good reputation of the League of United Latin American Citizens. Santa Paula Tribute to Dr. Martin Luther King, Jr.